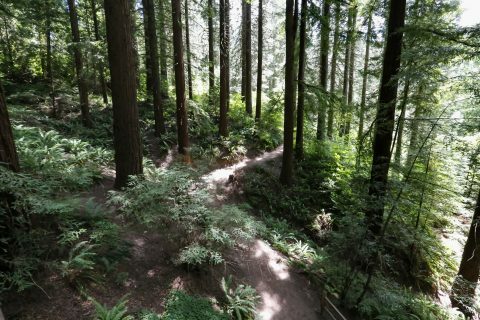 Originally envisioned to feature 500 tree species, Hoyt Arboretum’s collections have grown to include over 2,300 species, including 67 that are rare or endangered. 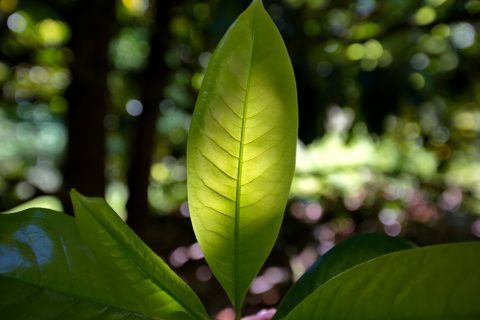 Our collections policy emphasizes true tree species grown from wild-collected seed with proven provenance, and we primarily group together those trees sharing a common evolutionary ancestor (phylogenetically). These policies have helped the Arboretum win national recognition as a valuable place for research, and a significant resource for conservation efforts. Hoyt Arboretum is a 90-year-old museum of trees curated from around the world, with a focus on species found in the wild. Find out what’s here and why. 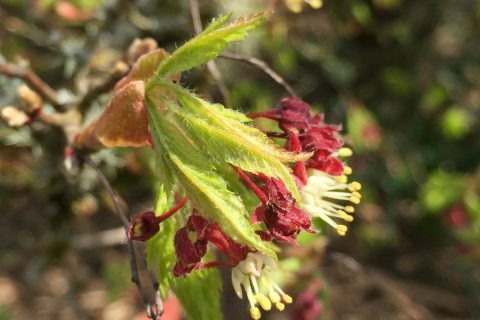 Our searchable online plant inventory contains entries for every tree species and cultivar found in the Arboretum. Search by common or scientific name, genus, country of origin, or garden location. 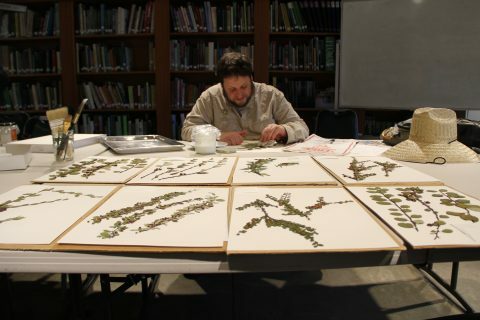 The Hoyt Arboretum Herbarium (HAH) is a reference library of pressed and dried plants, whose primary purpose is to scientifically authenticate and archive the Arboretum’s internationally-recognized tree collection. From preserving rare and endangered species to community science initiatives to providing a venue for global species comparison, Hoyt Arboretum is an important resource for educators, conservationists, and scientists.